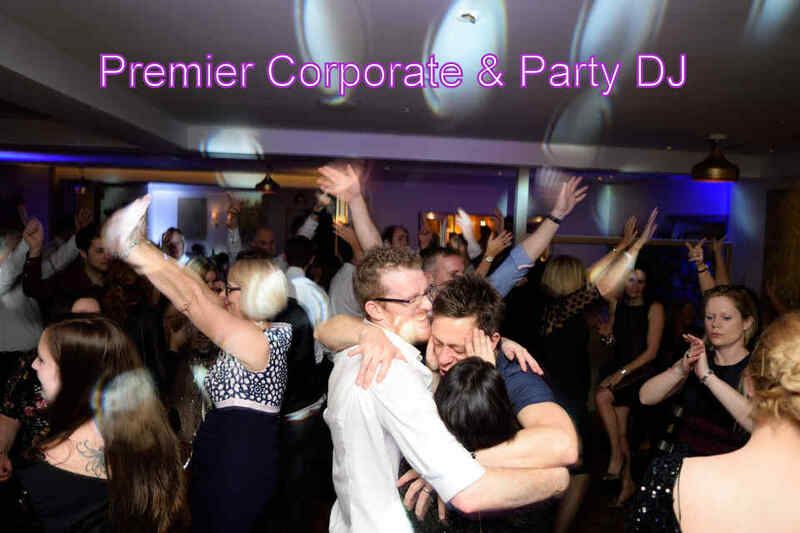 Southampton Party Disco| Top Hampshire Corporate Party DJ! 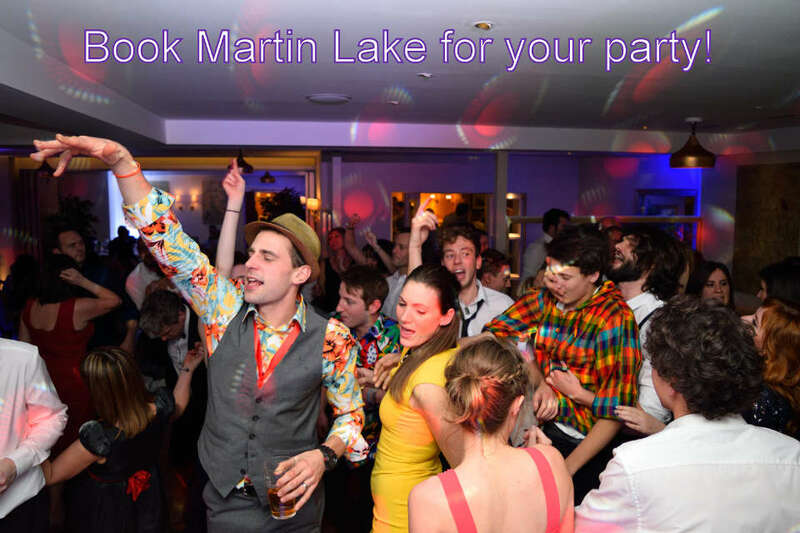 I DJ and perform at parties and weddings with my premium quality disco in top hotels, marquees and village halls for crowds of up to 400 people in Hampshire including Southampton and the New Forest. I have one of the best sound & lightshows in the area. 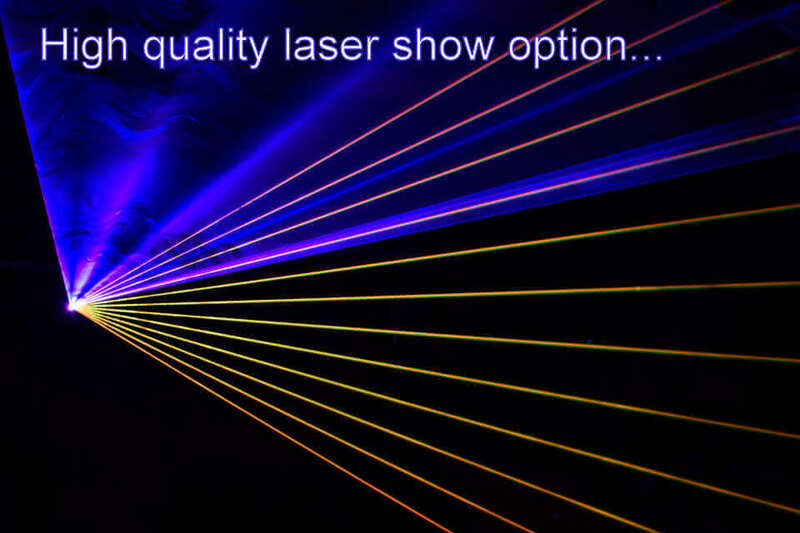 You can hire one of my stylish new shows that can be seen on my Shows page and have the option to add extra lighting, lasers, uplighting and a mirror ball for an extra wow factor. I am one of the few Hampshire DJs that use a brilliant Nexo R2 sound system which is very high quality and will get everybody dancing at your party . 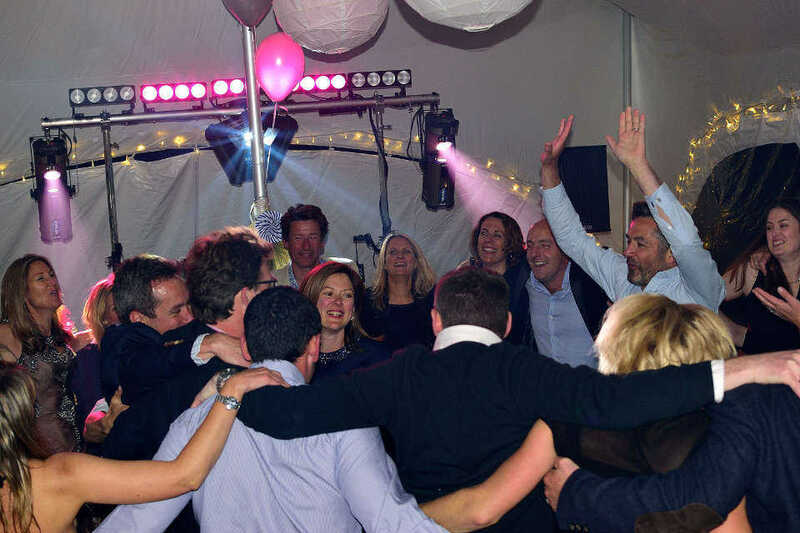 I have been providing excellent parties across Hampshire for many years, including 18th and 21st birthdays, engagement parties, anniversary celebrations, company functions, dinner dances, balls, Christmas, theme nights and birthday parties. 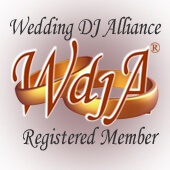 I am a versatile DJ that can adapt to any group of people. I am equally happy mixing up the latest charts for an 18th birthday to playing Tamla Motown & 60’s for a 60’s night. I have many years of experience and know how to entertain all age groups. I have an extensive music collection and also subscribe to CD pool each month which is a DJ subscription service for all of the latest promo releases. I have an extensive back catalogue of music ranging right back to the 1940’s so have no problem adapting to any group of people. I have performed at lots of great themed parties including Hollywood Movie nights, Summer Beach parties, Halloween, Soul nights, 60’s, 70’s, 80’s, and 90’s nights, Back To School Discos and Wild West nights. I am very good at matching the music to the theme of the night which never fails to impress guests. Let me add a personal touch to your celebration and make your party unforgettable.